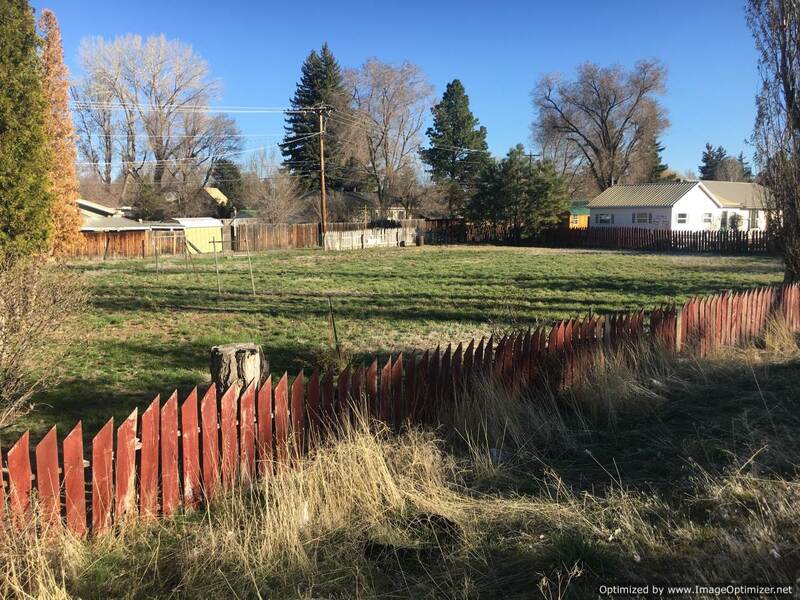 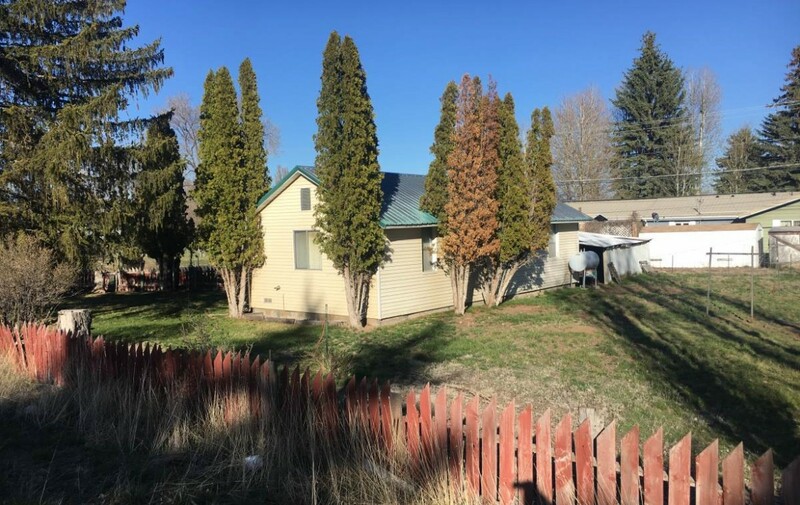 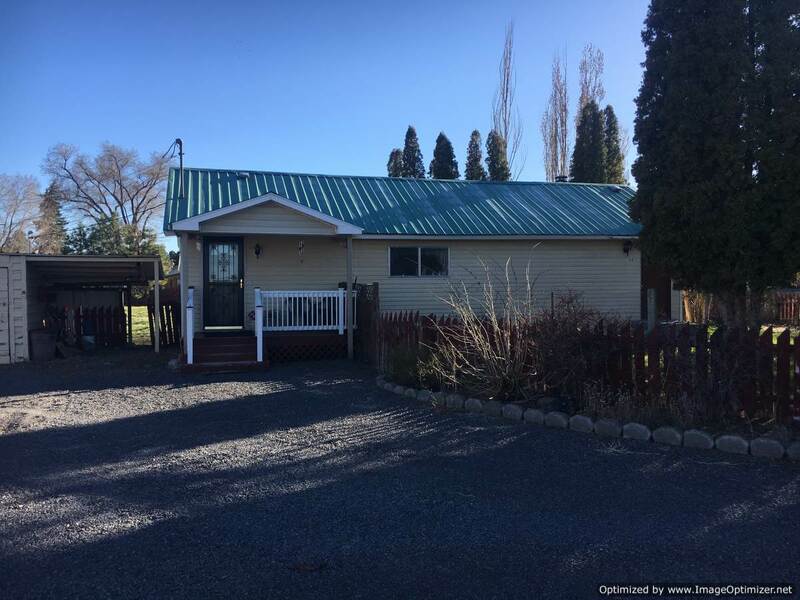 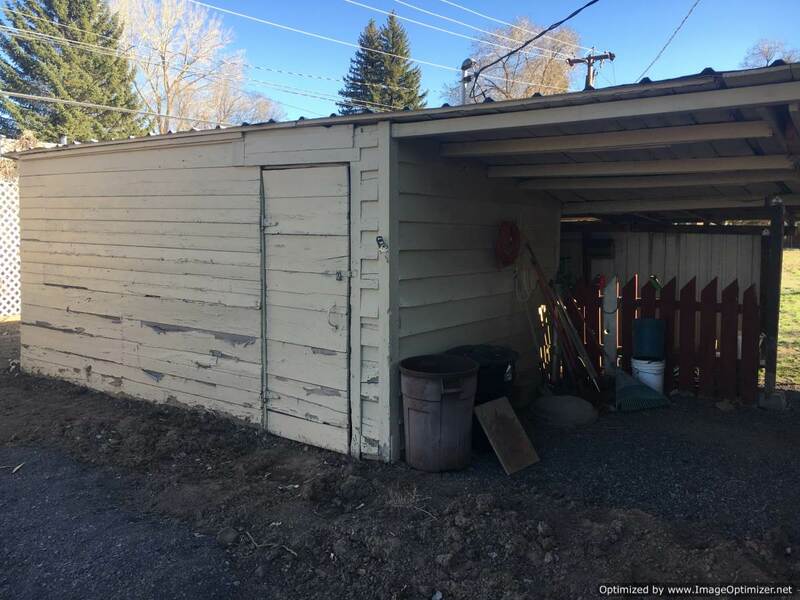 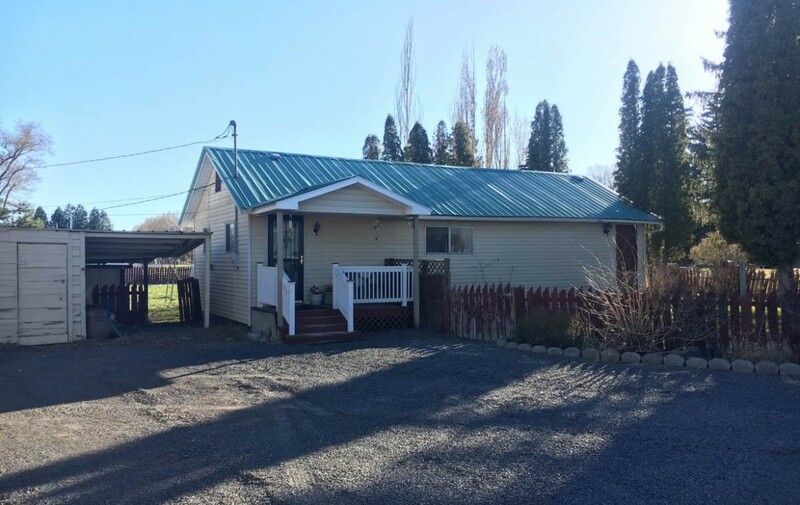 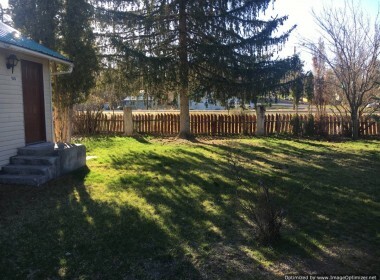 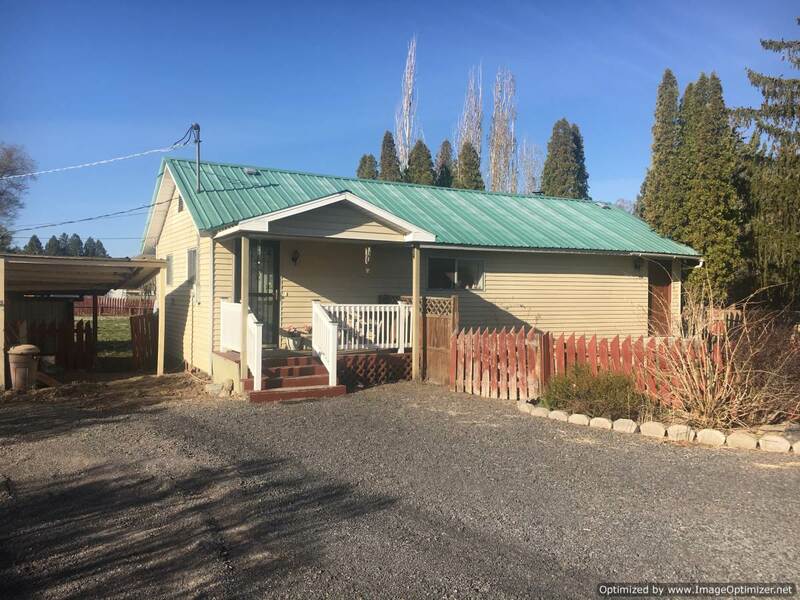 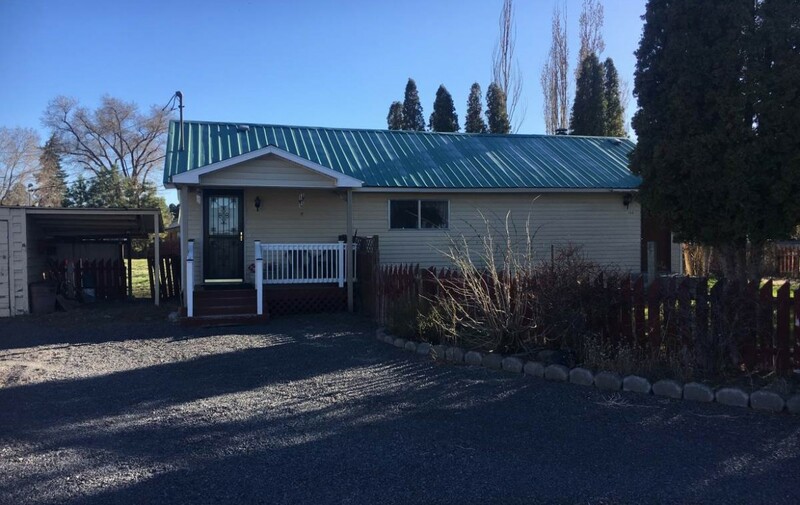 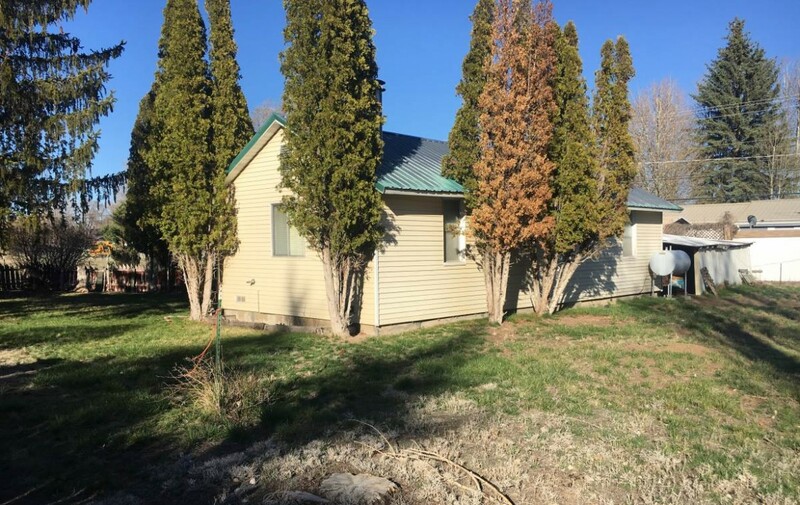 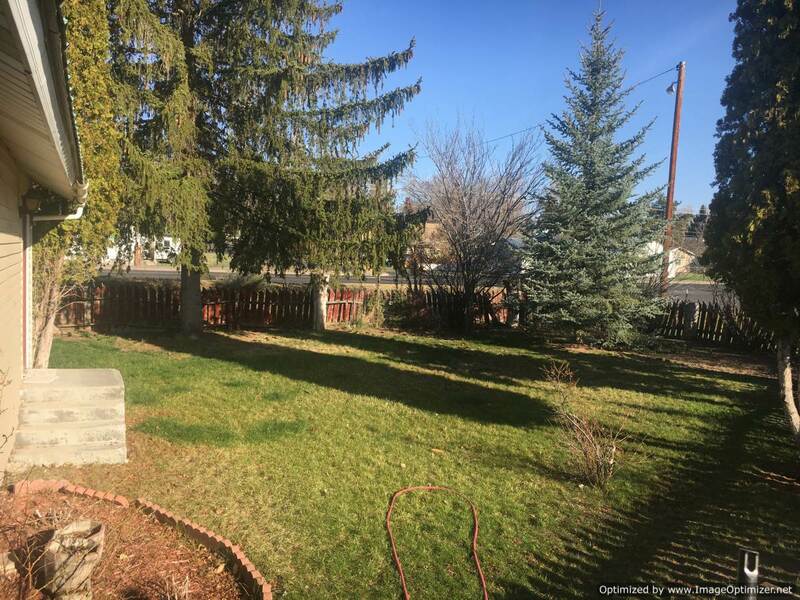 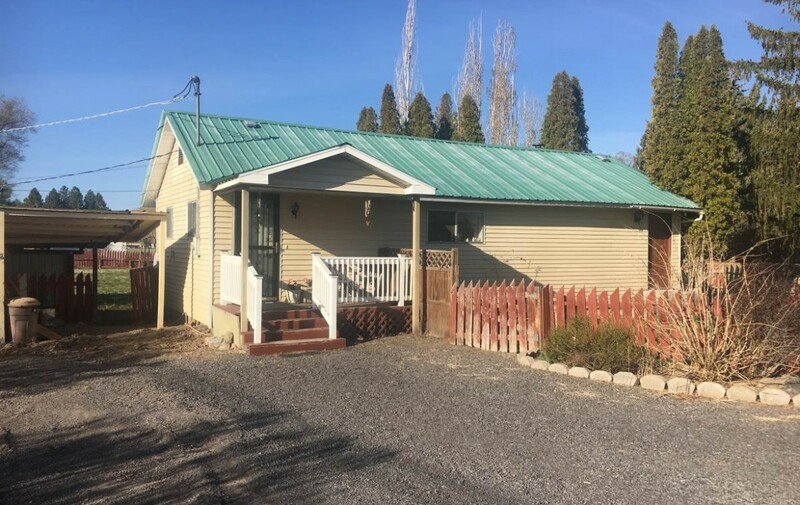 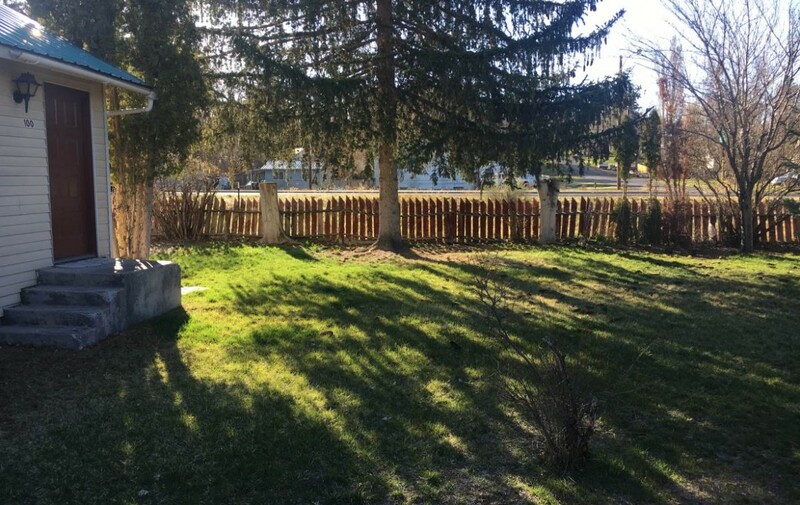 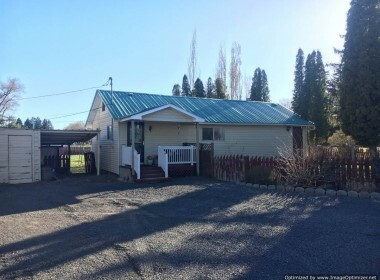 This is a charming Hines 2 bed 1 bath cottage on a half acre commercial frontage property. 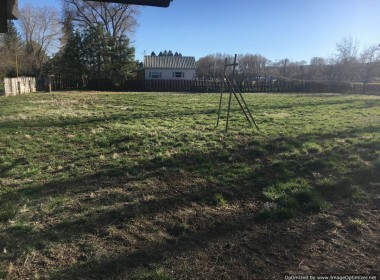 The larger portion of the yard is set directly on Highway 20/395 in Hines. Loads of potential for a small business or just a place to retire and enjoy. 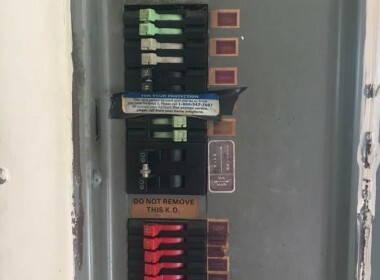 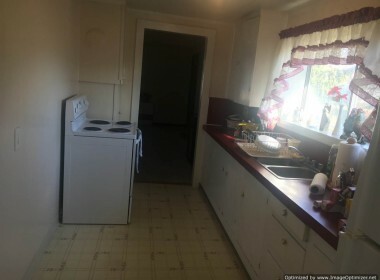 Home has never been on the market before. 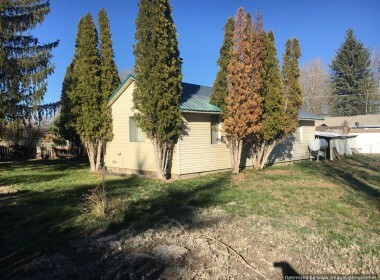 The home features a solid concrete foundation, metal roof, small storage shed/shop, great access, nice yard with mature trees. 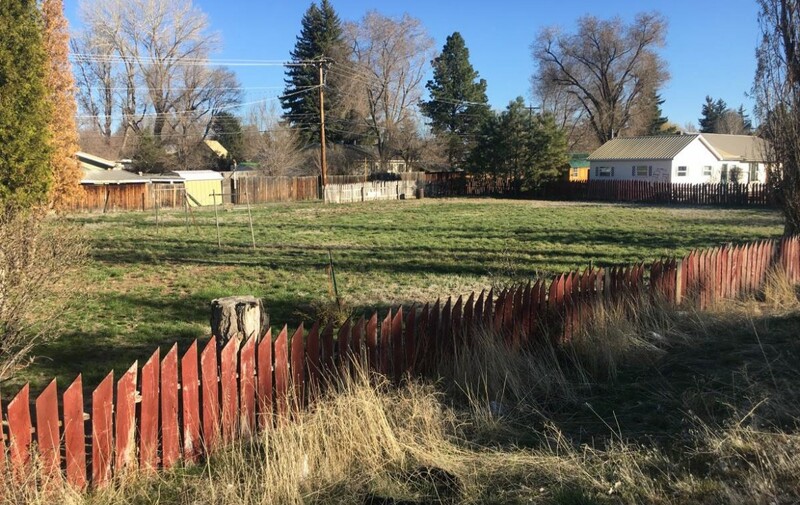 The majority of the property is fenced. 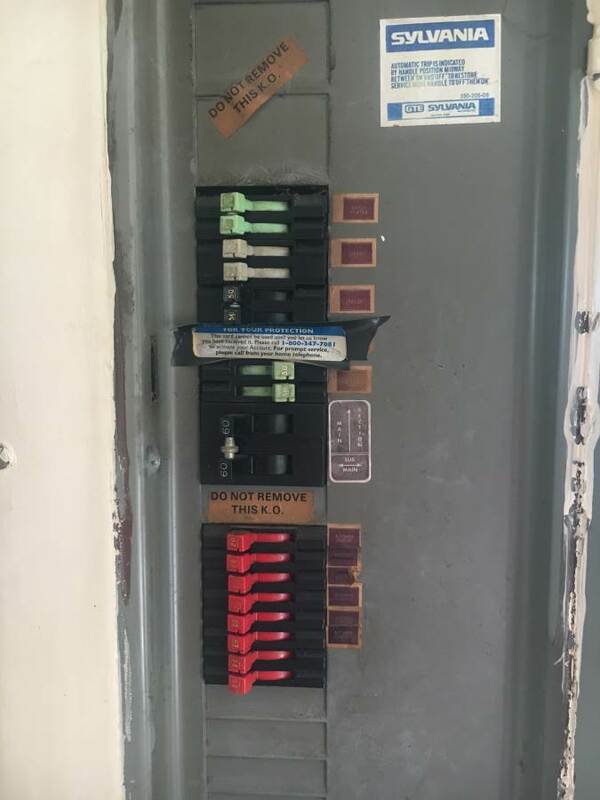 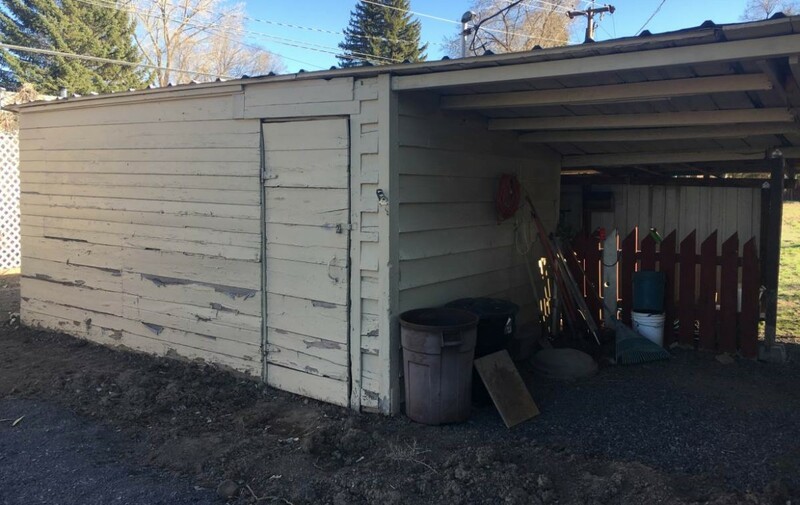 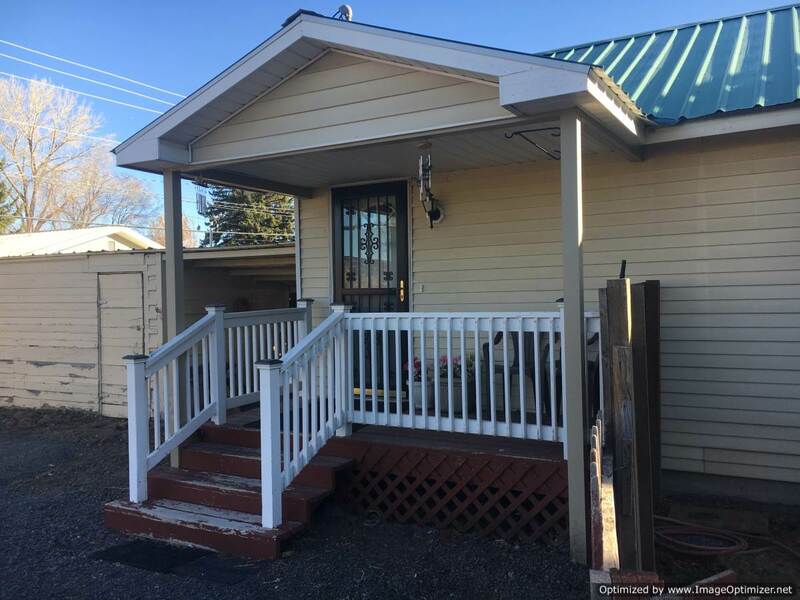 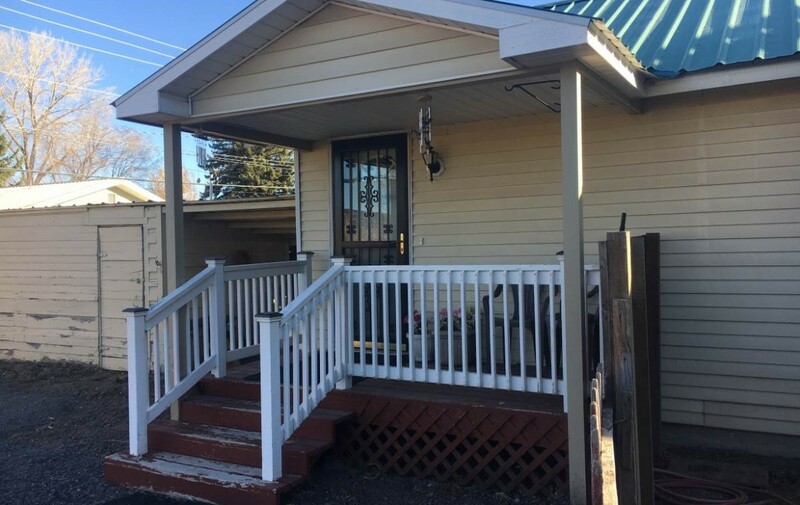 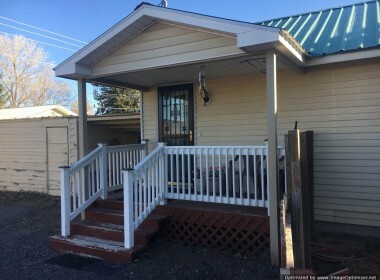 The home has a nice covered front porch, metal siding and is pretty low maintenance. 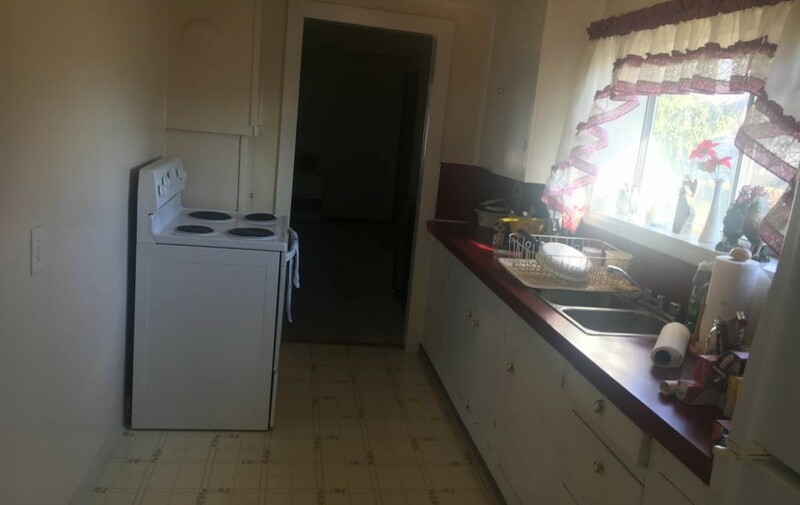 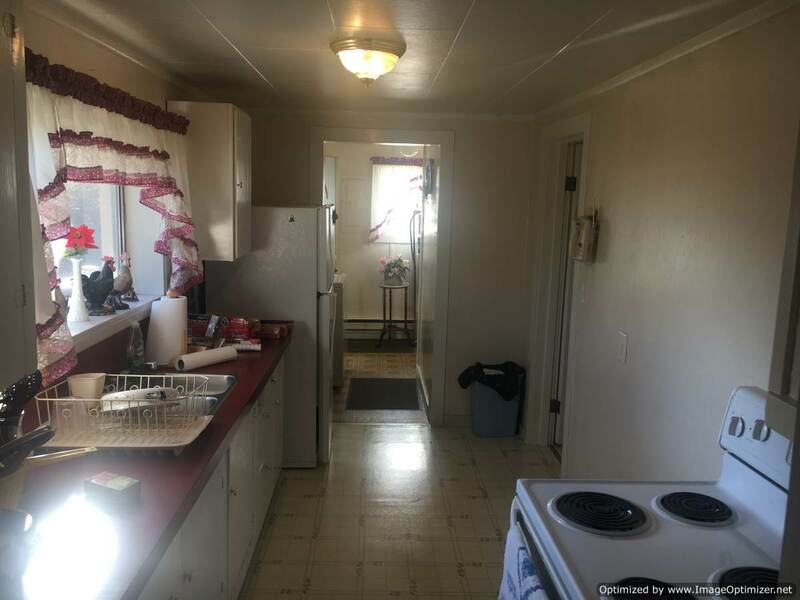 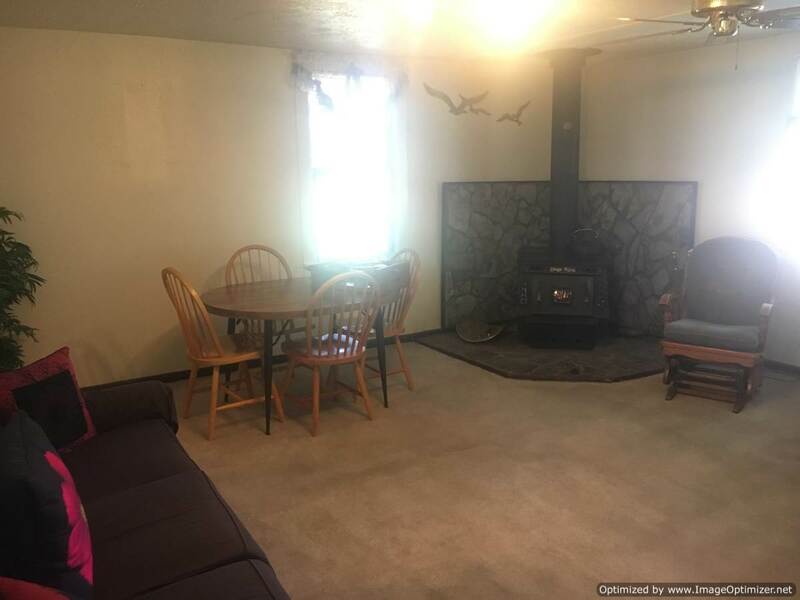 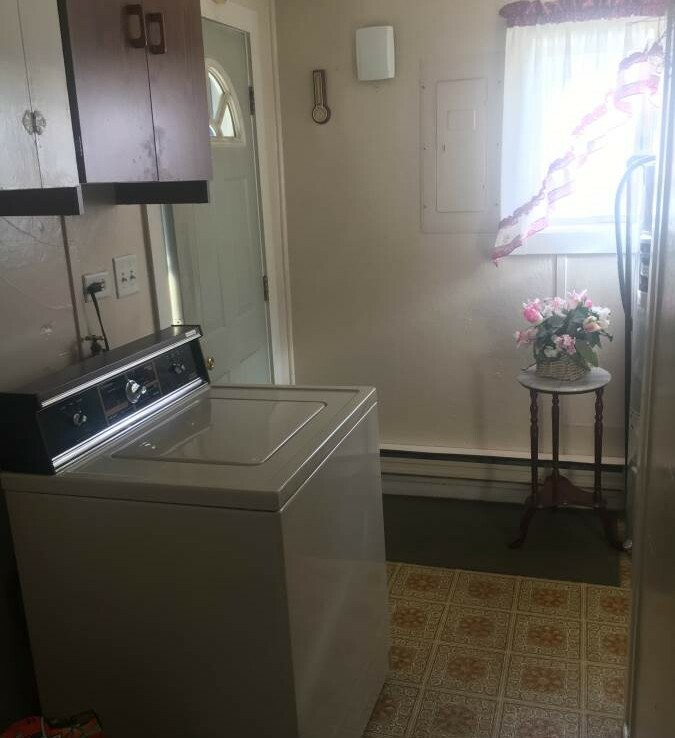 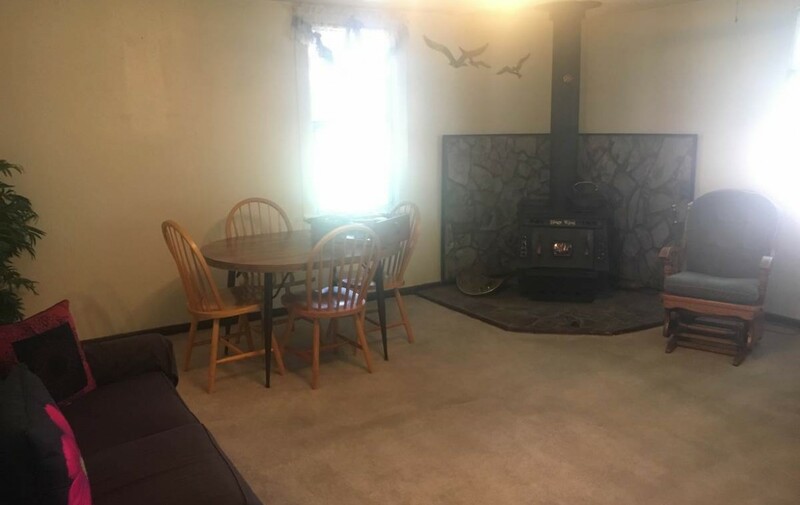 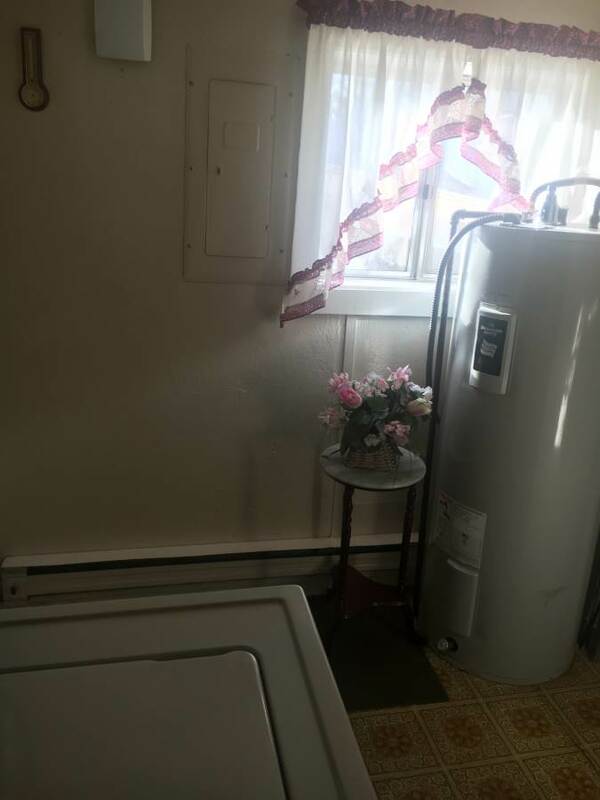 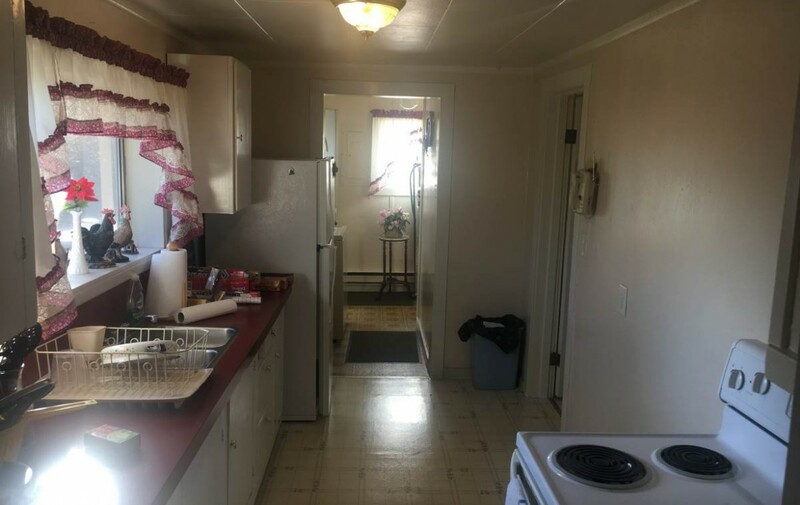 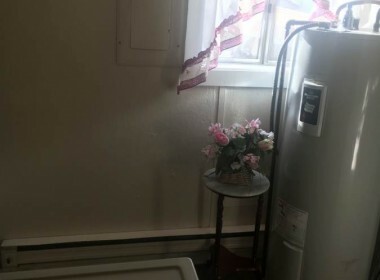 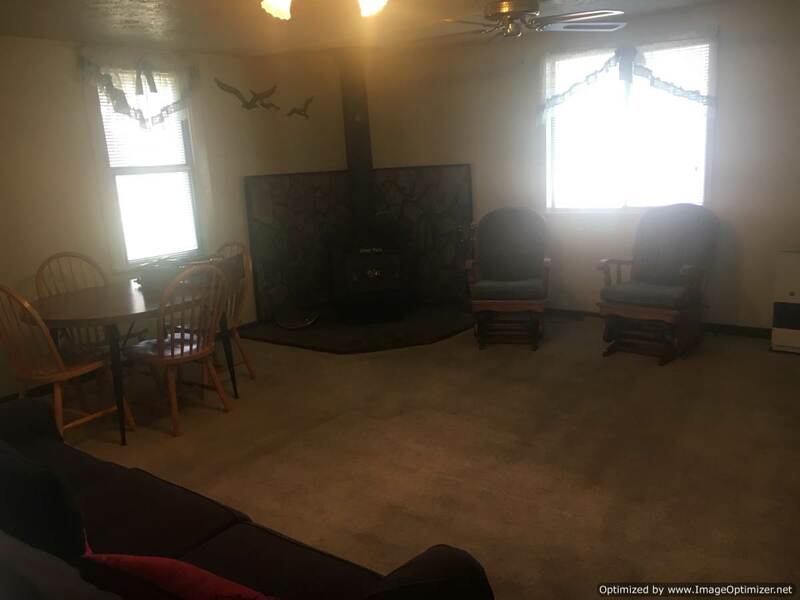 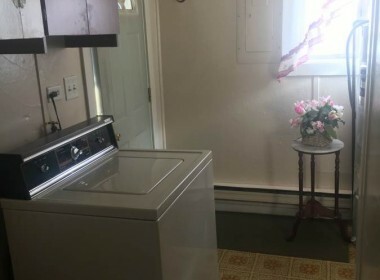 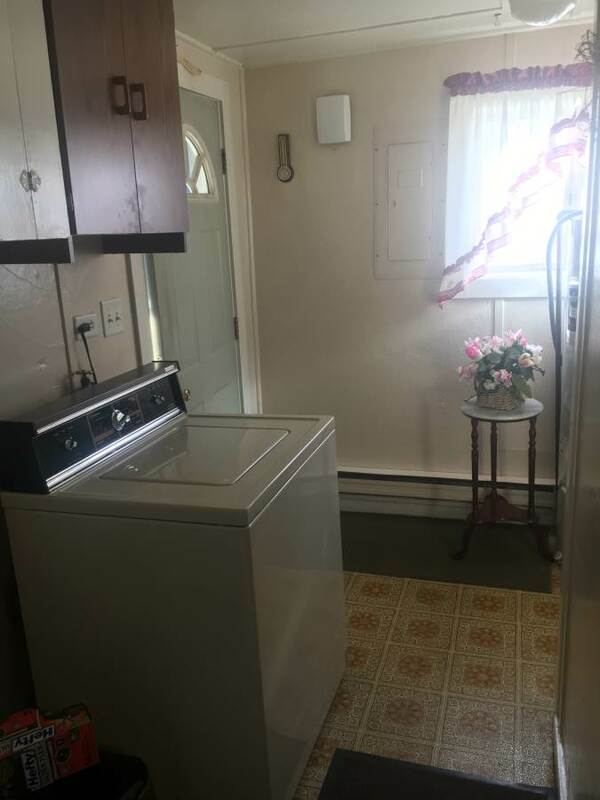 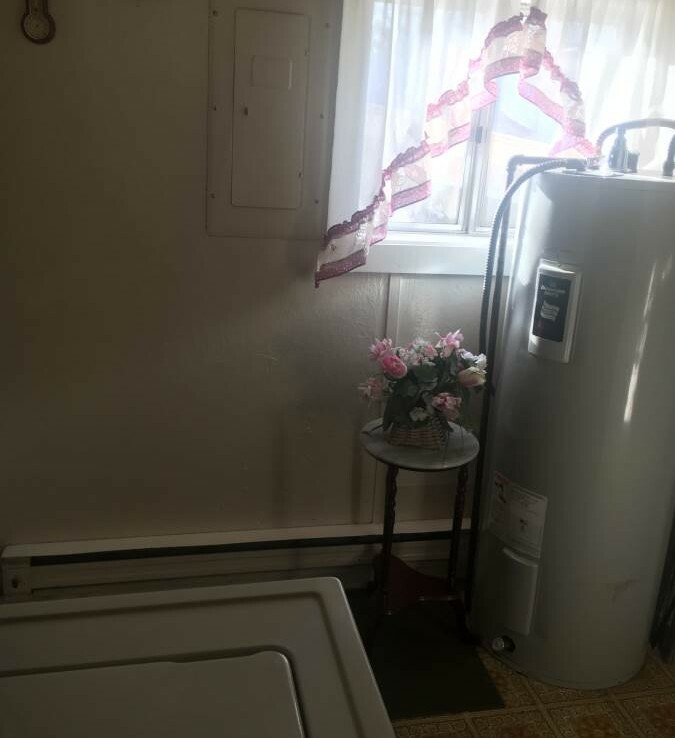 The interior has 2 bedrooms and 1 bathroom, galley kitchen, laundry room and good sized living area with a monitor oil stove and Blaze King wood stove. 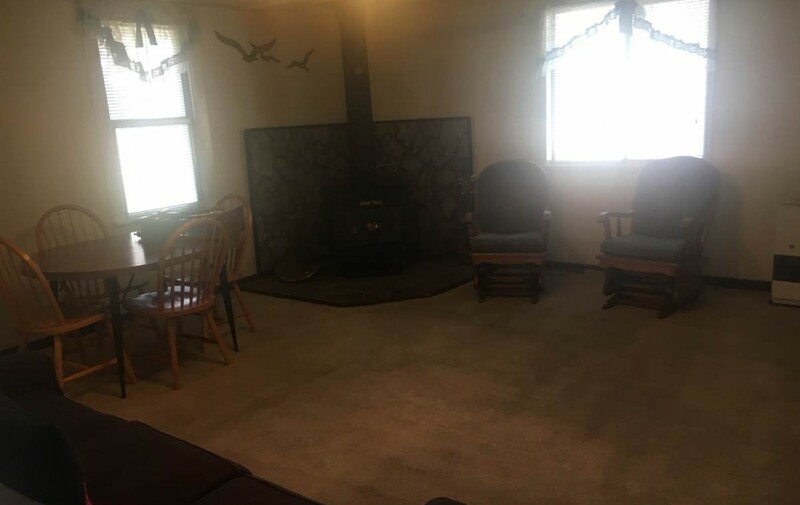 Very cozy and comfortable living area. 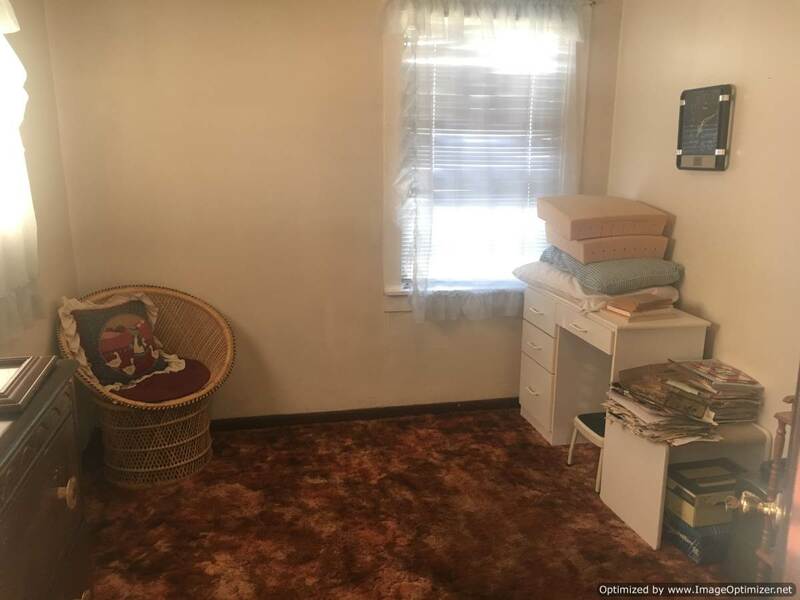 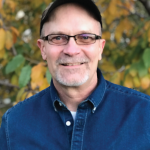 Excellent for a retired couple or someone looking to run a business with excellent exposure and traffic. 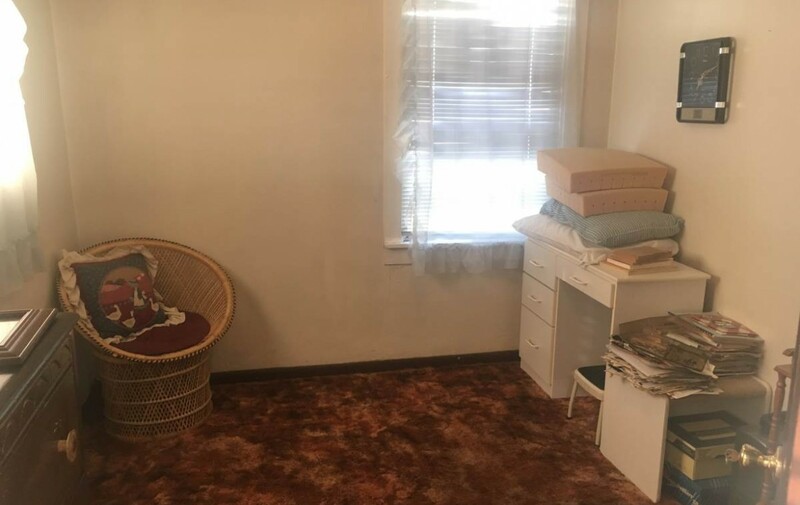 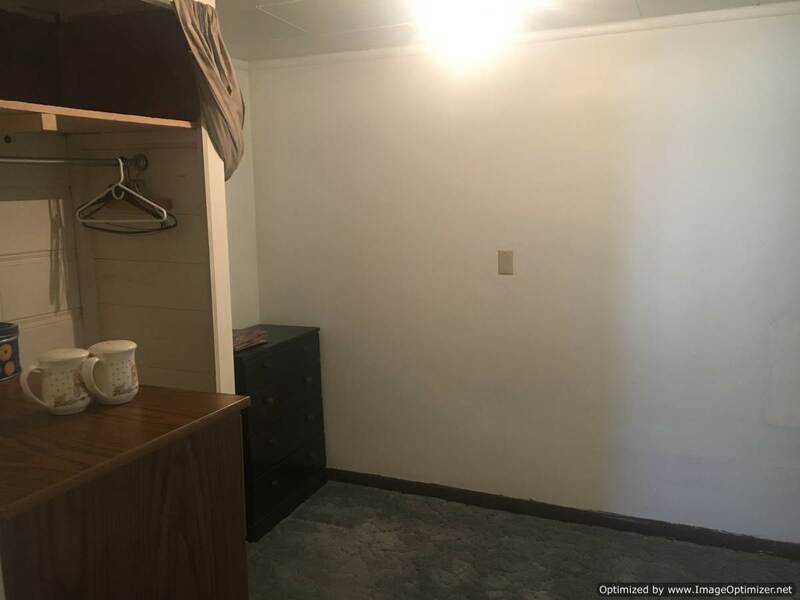 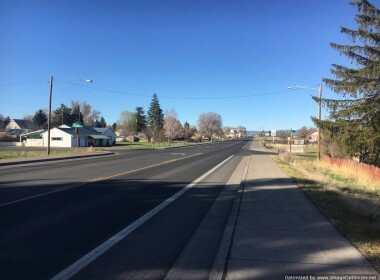 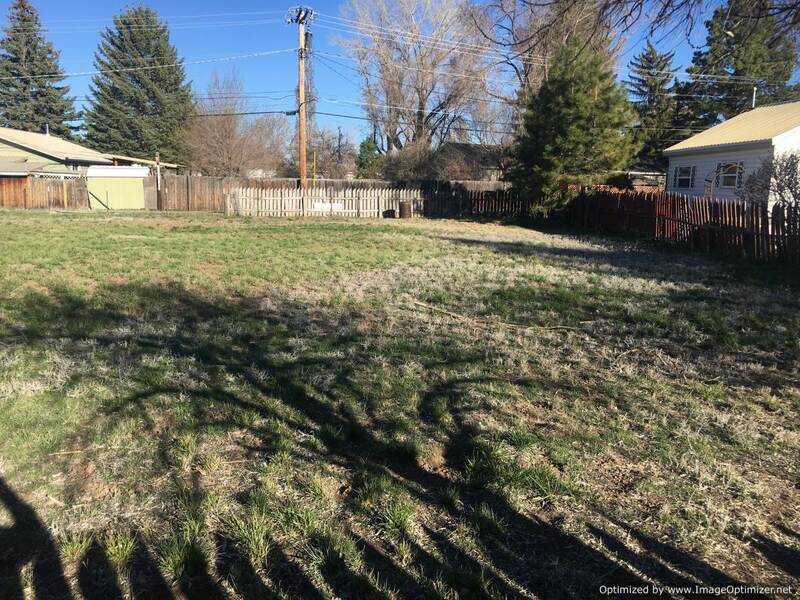 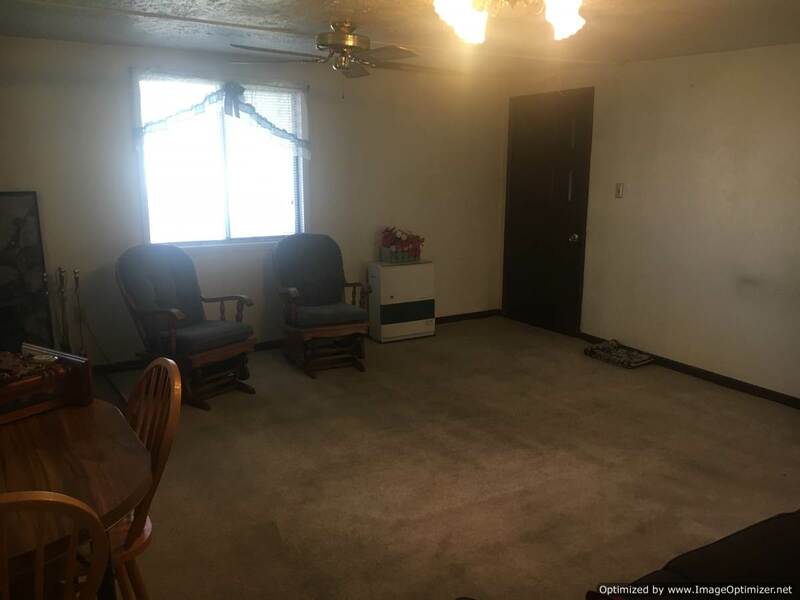 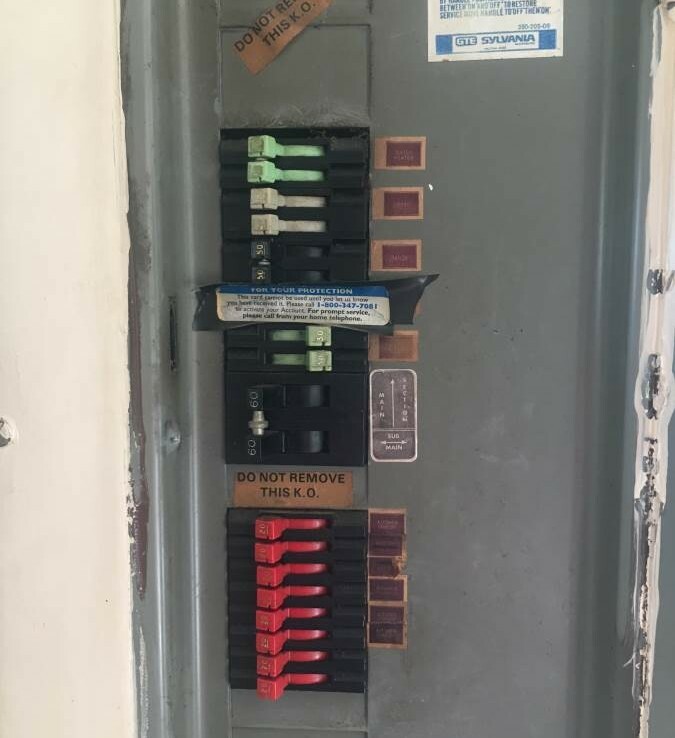 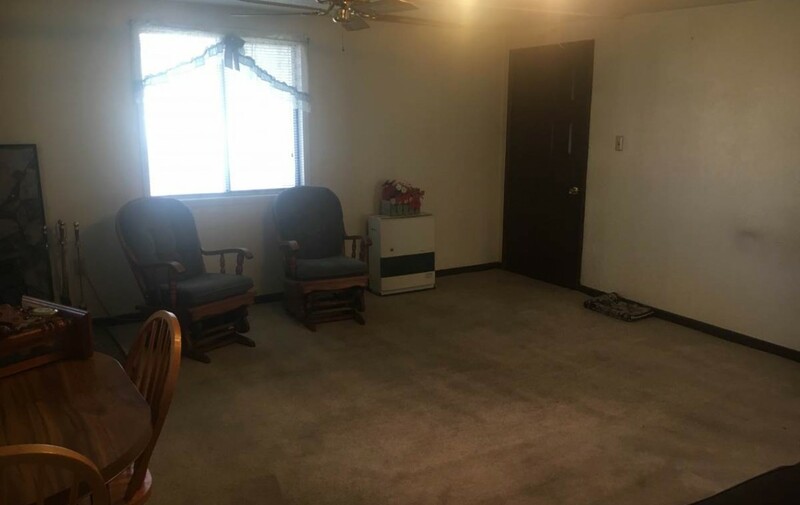 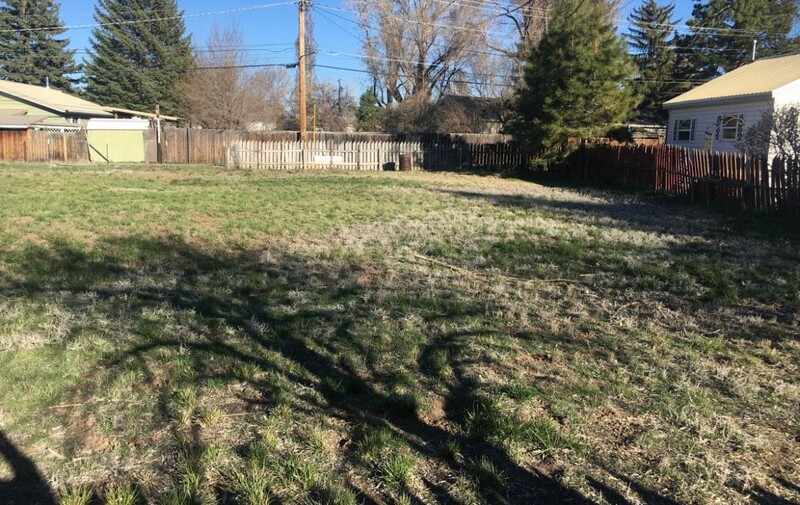 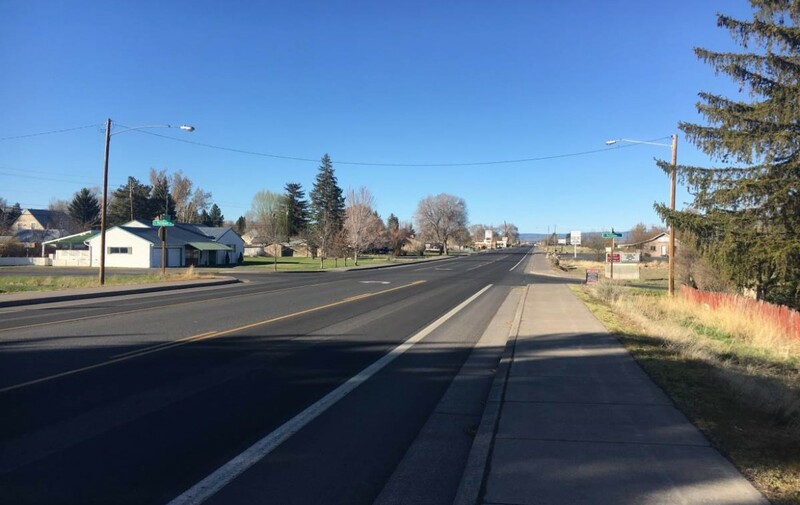 The property is zoned commercial and is empty and easy to show. 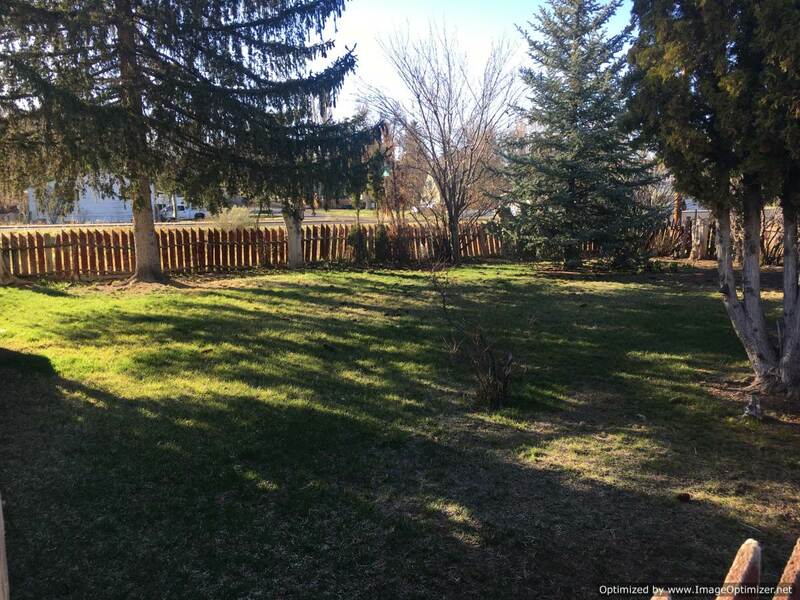 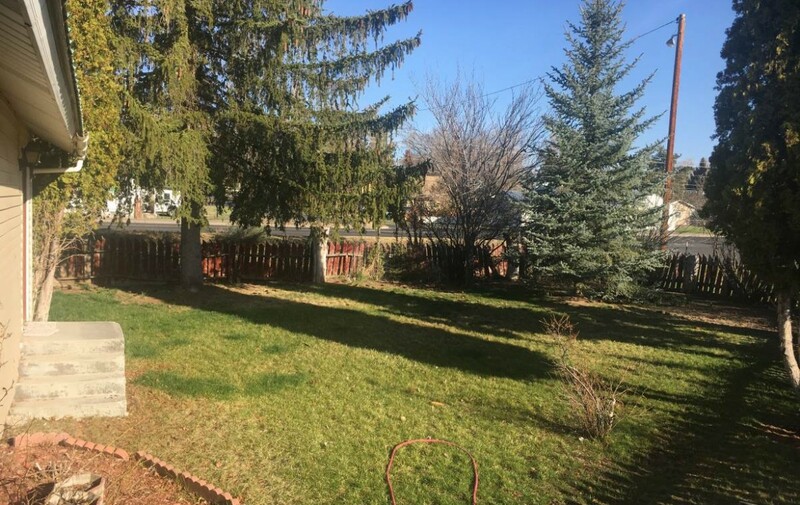 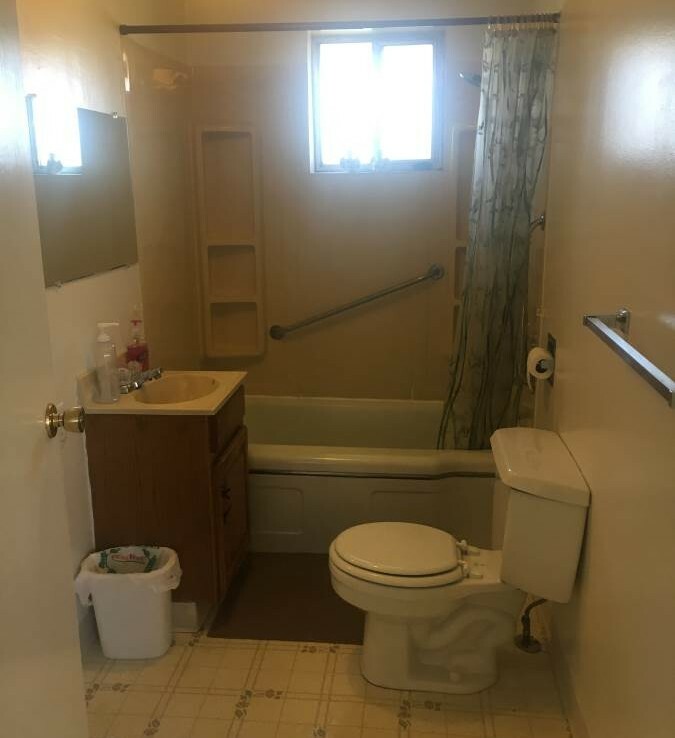 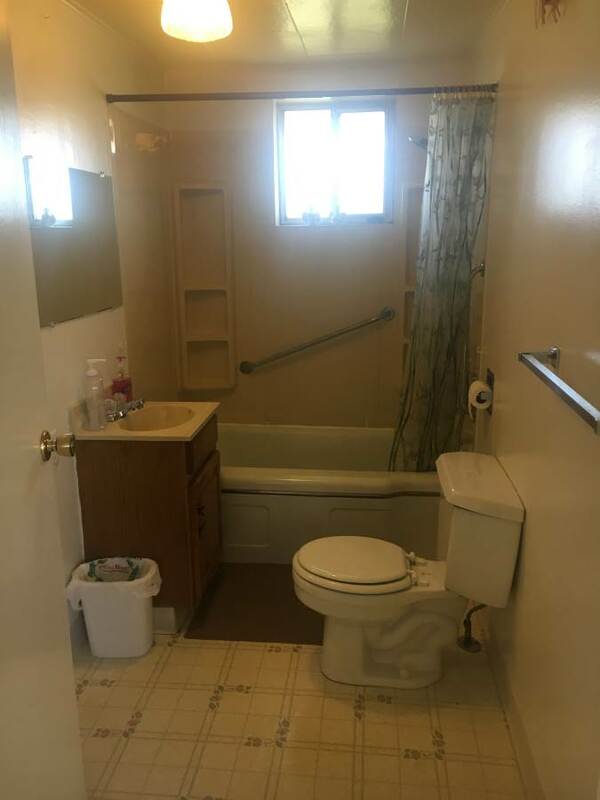 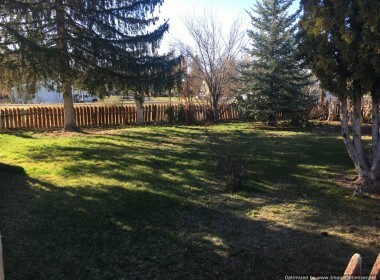 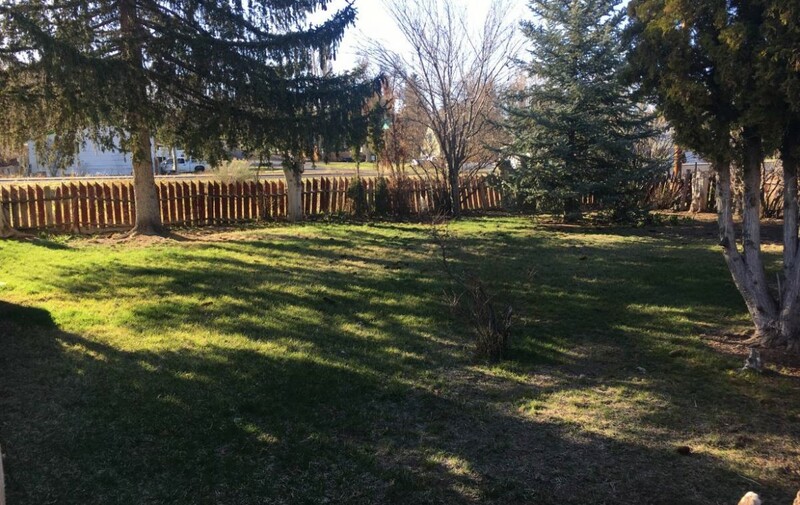 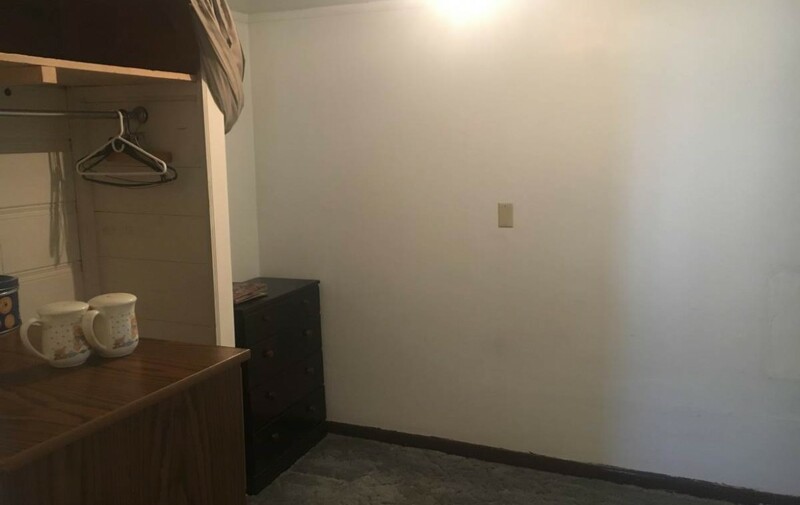 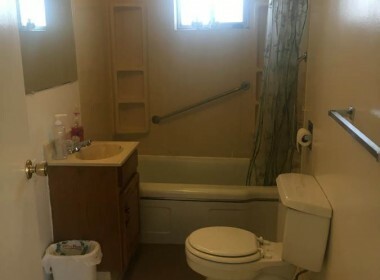 Great location with city park and skate park nearby. 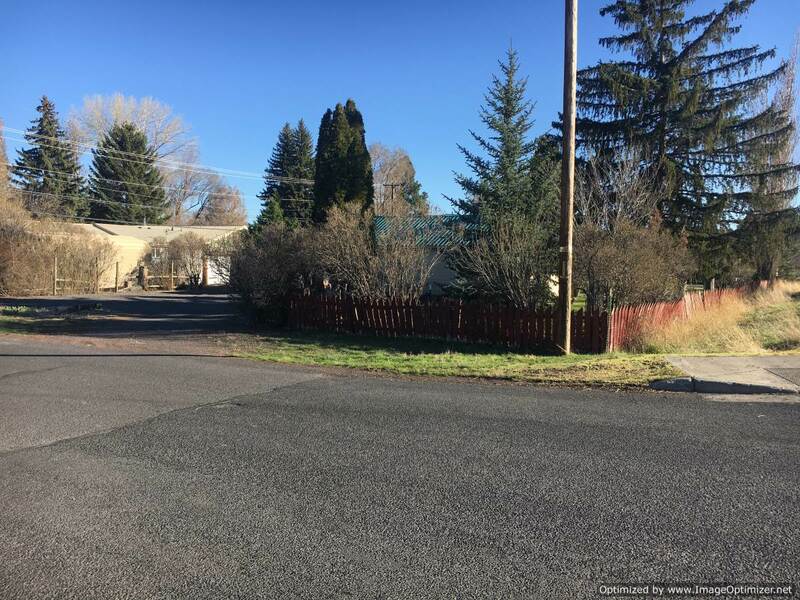 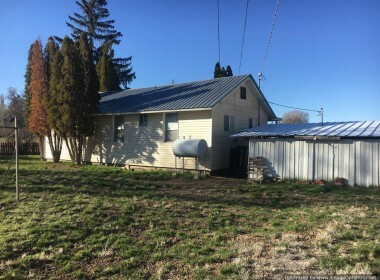 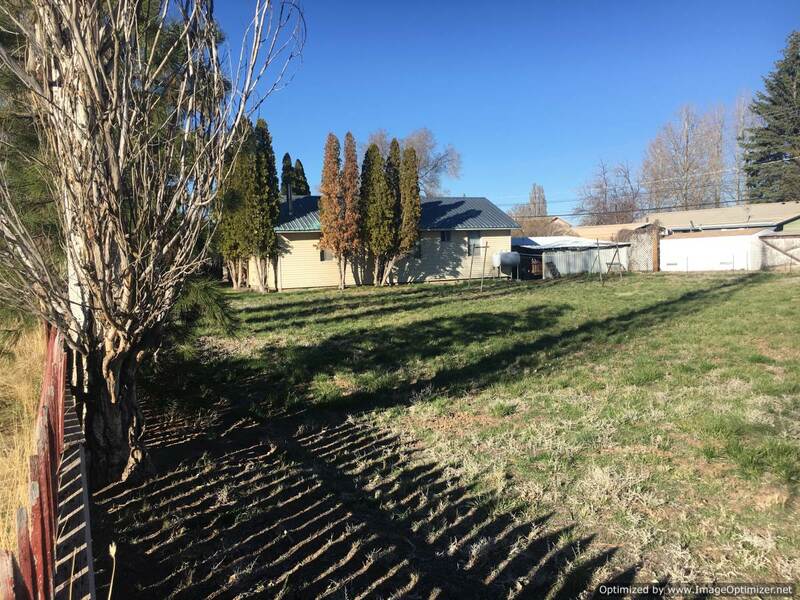 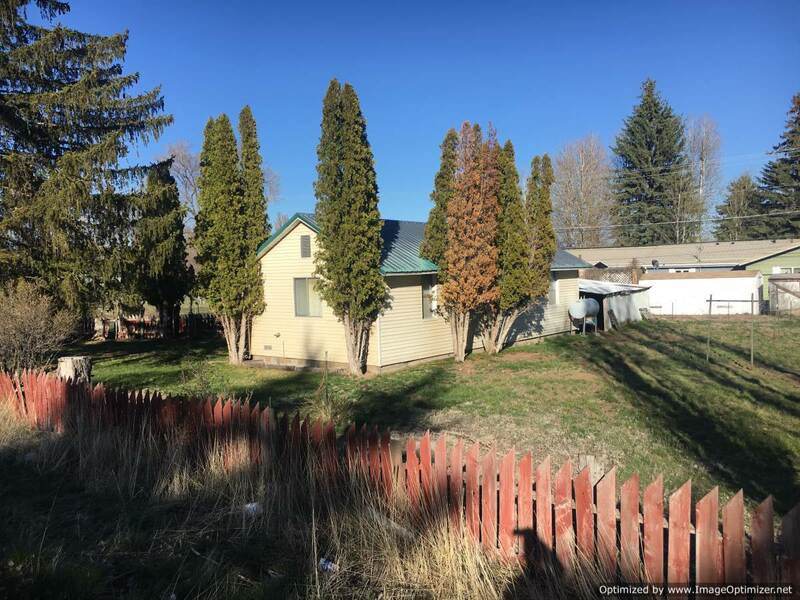 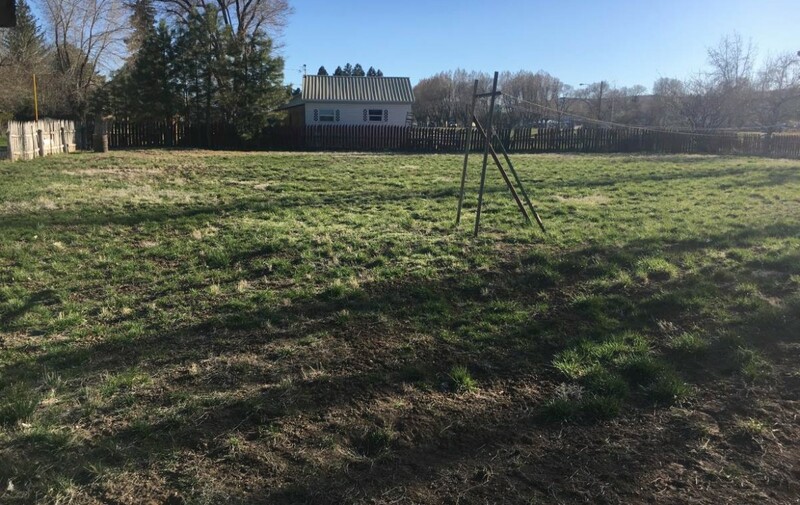 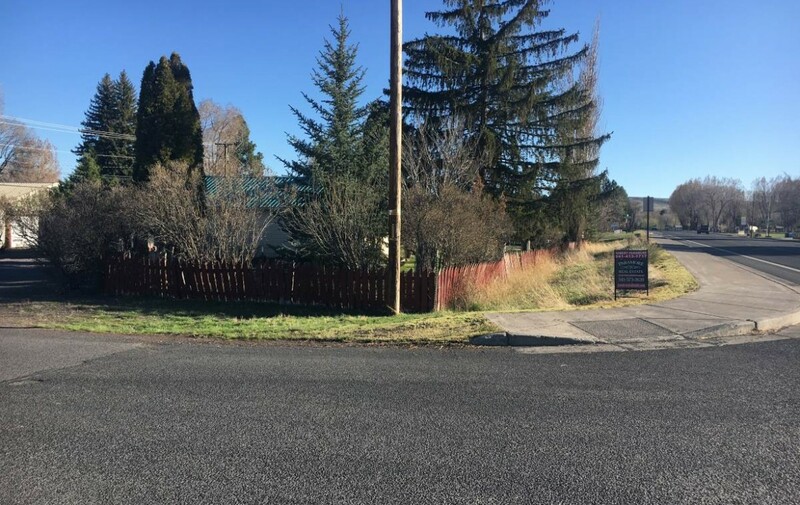 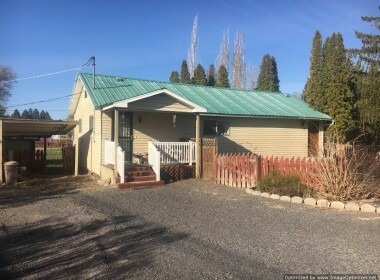 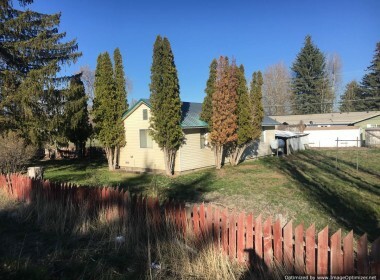 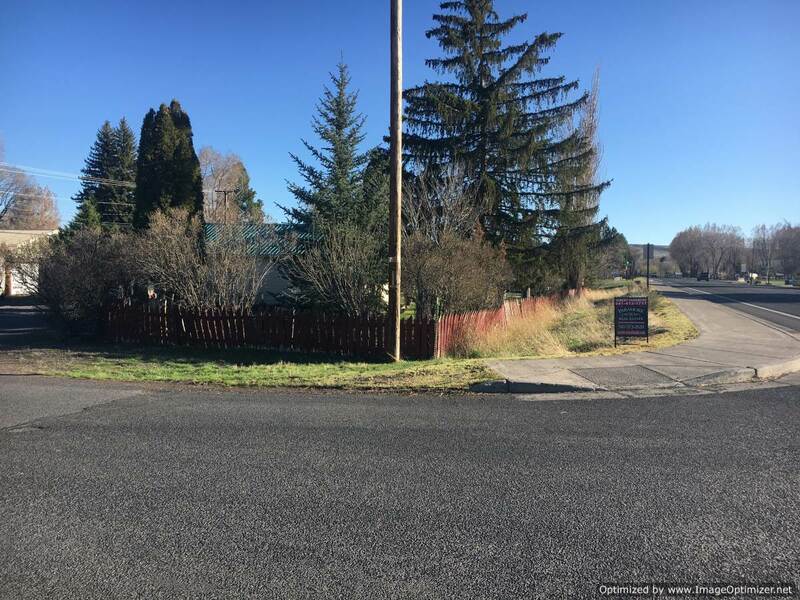 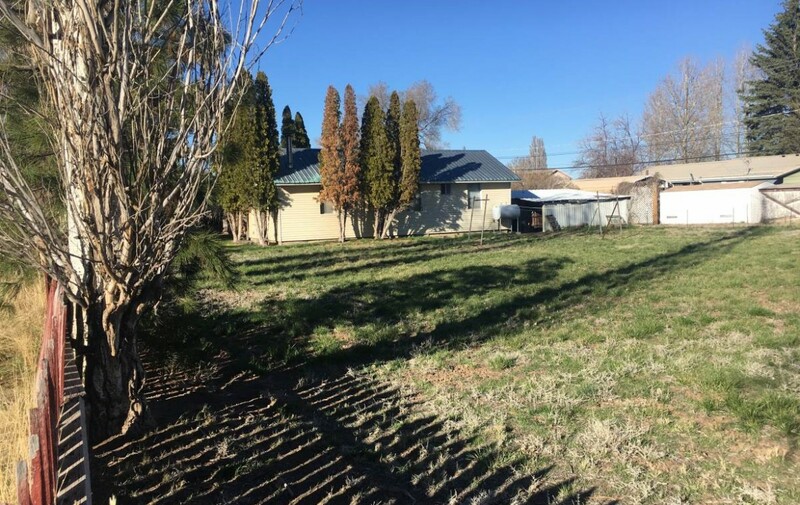 For more information or a private showing please contact: Robert Paramore at 541-413-1717 cell.